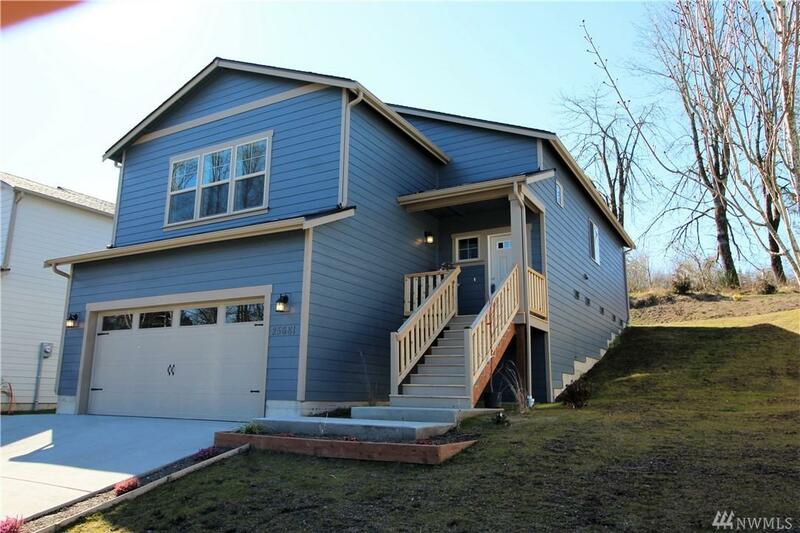 First available home in this new community! 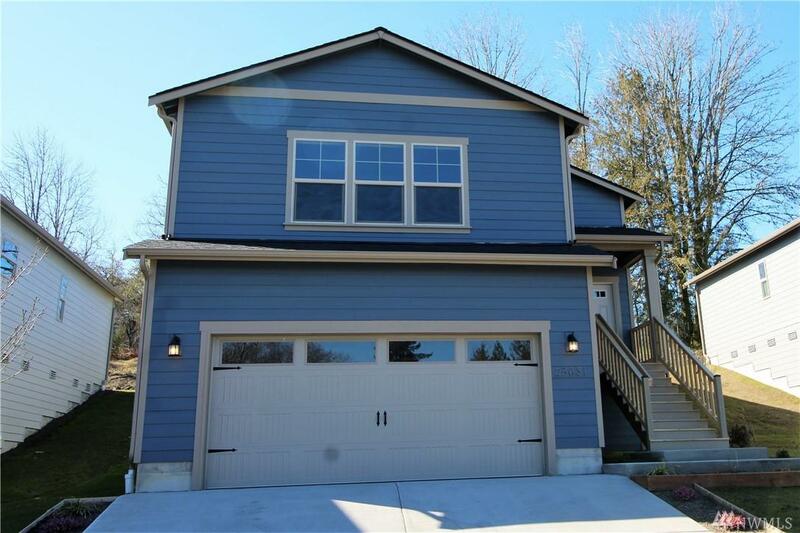 An outstanding 3 bedroom, 2 full bath home with open floor plan. 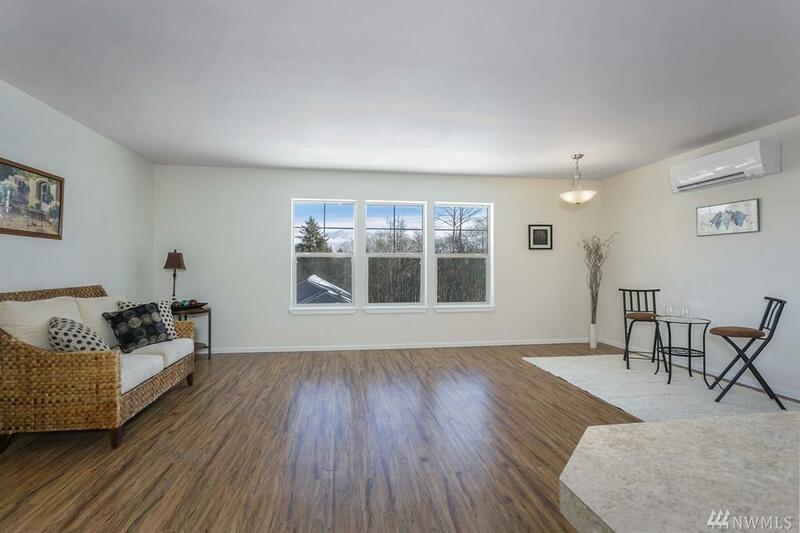 Spacious 2 car garage with ample storage. Located on a quiet dead end street. 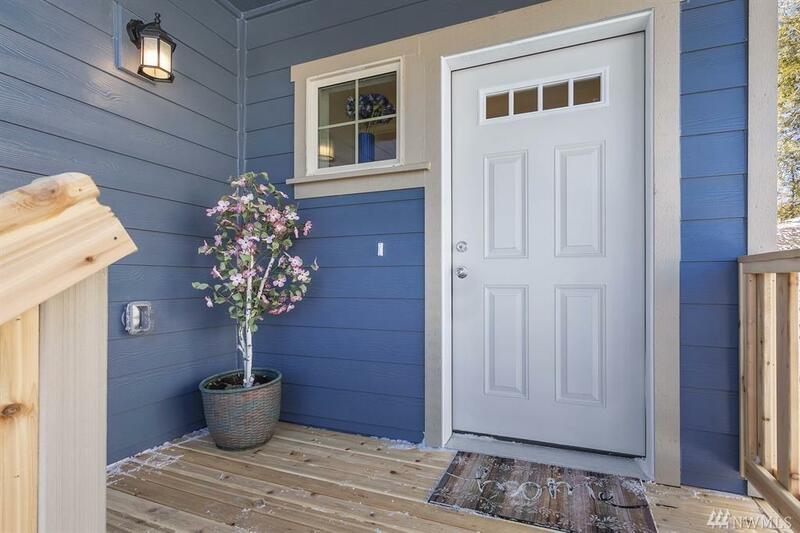 Minutes from Downtown Kingston, Ferry Terminal and new Passenger Ferry with a 37 minute commute to Seattle! Close to shops, restaurants, businesses, the 18-hole White Horse Golf Course, the beach and endless miles of trails. Just a stone's throw from Kingston High School and Middle School. Very energy efficient!